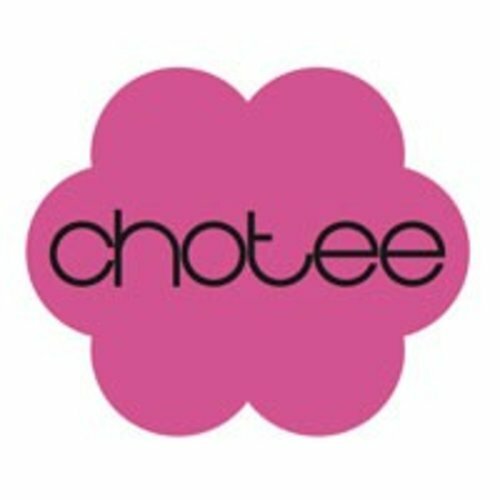 Chotee is an inconspicuous quiet brand of headbands and other adorable accessories.. Colourful innocent products from Chotee have everything designer about them. Impeccable colour combinations, meticulously cut – not cookie cut – shapes, ergonomic fit and that oh-so-heads-turning feel. Entwined within their delicate cuts and intriguing folds are also the stories of empowering the underprivileged women who make them. The range of products includes fashion and lifestyle products including hair accessories such as hairbands, clips of all kinds and rubberbands in addition to some adorable necklaces, rings, head and hand chains. All of these products are made almost entirely from scratch.